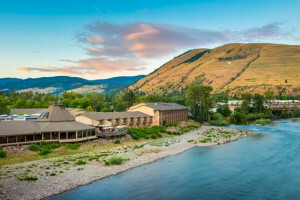 Known as the Heart of the Bitterroot Valley, Corvallis is a bit off the beaten path. It has some of the most fertile land in the valley and was one of the first settlements in the area. 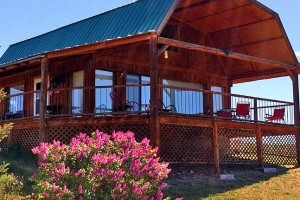 Enjoy three comfortable cabins on our private rural location in Corvallis with heavenly views of the Bitterroot mountains off your own private deck. 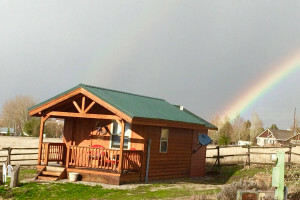 Located in the Sapphire Mountains on the east side of the Bitterroot Valley, the Robinson Ranch Cabin is a vacation rental that can accommodate up to six guests. Beautiful homestead wedding at the heritage homes and barn on the Teller Wildlife Refuge in Corvallis, MT. Package includes lodging for 2 nights. Call for a tour! This local gathering hub is known for live music, beer and wine tastings, and great food. 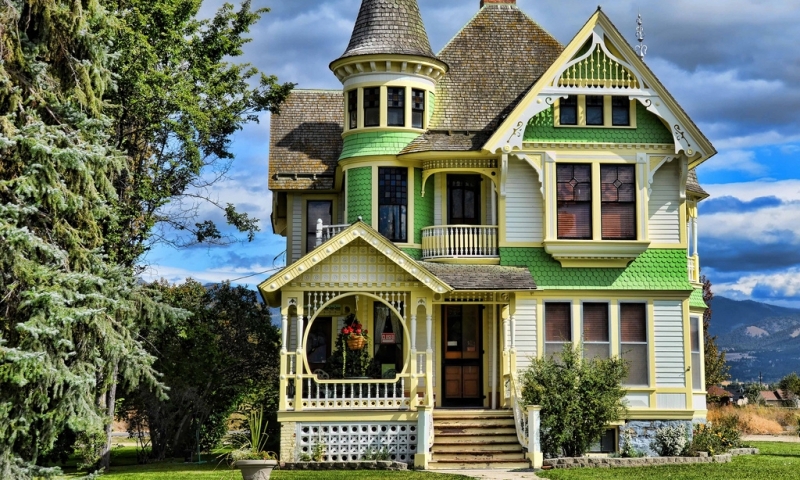 Why should I visit Corvallis, Montana? Teller Wildlife Refuge: The Teller is home to the old Chaffin homestead and a private wildlife refuge. You can spend the night in one of their cabins and enjoy fishing and hunting. Historic Buildings: As one of the first settlements in the valley, many historic buildings line the streets. Stop by the Memories Cafe which is located in the first Protestant Church in the area, built in 1881. The Bell Tower Quilt Shop is housed in the 1894 Methodist Church. The old Victorian Brooks Hotel is now home to a gift shop. Palisade Mountain National Recreation Trail: Follow Willow Creek Road east into the Sapphire Mountains and the Palisade Mountain National Recreation Trail, great for hiking and some backcountry fishing. Corvallis sits off of the main highway, just northeast of Hamilton, Montana. From Hamilton, follow the Eastside Highway (Hwy 269) 8 miles north to Corvallis. What sort of Services and Amenities are available? 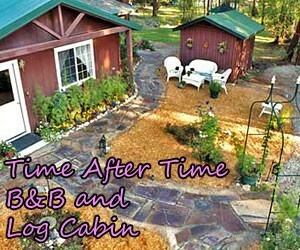 Lodging: There is one bed and breakfast (Heavenly View) as well as lodging at the Teller Wildlife Refuge. Dining: There are a couple of places to eat, but the Wild Mare is really where it's at in terms of dining, live music, and nightlife. Memories Cafe is also a good choice. Groceries: There is a small grocery store connected to a gas station in downtown Corvallis. Services: There is a bank, post office, and car wash.